Immaculate home for sale in gated community of James Island! 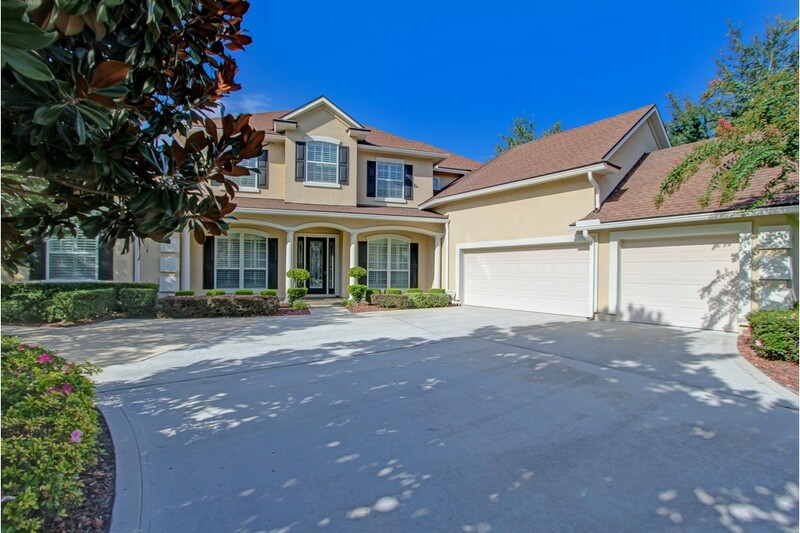 Immaculate home in James Island with 6 bedrooms, 4.5 baths and 3 car garage. Large downstairs Master Suite features a double step ceiling with crown molding, bay window, and his and her walk-in closets. Large master bath with separate vanities, garden tub & shower. Two downstairs bedrooms with Jack and Jill bathroom, additional 4th bedroom/study also downstairs. Fifth bedroom/bathroom upstairs over garage and large bedroom/bonus room and half bath upstairs over back of home. Formal living room and dining room with crown molding, arched doorways and pocket door. Gas fireplace in family room. Gourmet kitchen with 42” cabinets, newer stainless steel appliances. Wood and tile floors throughout living, family, & kitchen areas. Air conditioned sunroom recently added with beautiful view.